The trim around your spa can make a big difference. 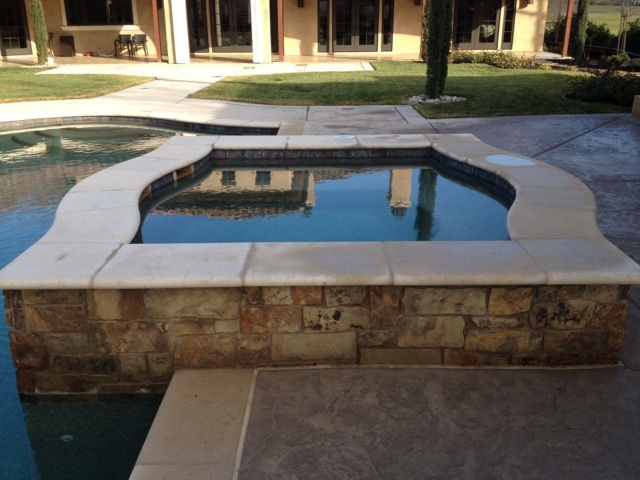 You may want to consider upgrading to a custom coping style; one that enhances your spa and meets your design objectives. Black Hills Precast will work with you to determine the best coping style and color for your project. Copyright © 2019 Black Hills Precast. All rights reserved.